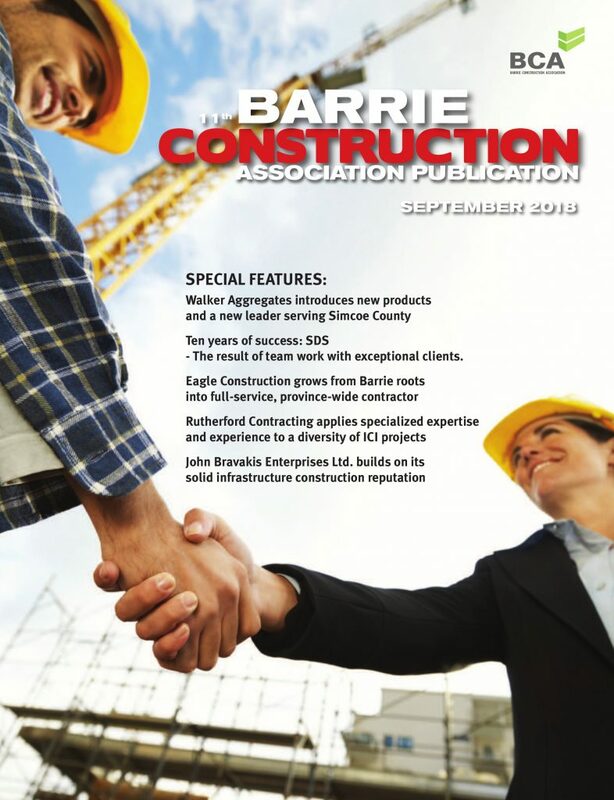 The newly established General Contractors Alliance of Canada (GCAC) will provide input into national prompt payment legislation, the Ontario General Contractors Association (OGCA) has reported in its newsletter. “On January 30, the GCAC participated in the announcement of the consultation and provided our support and endorsement of Reynolds and Vogel. 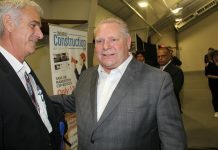 As the architects of Bill 142 that included prompt payment and adjudication in Ontario, Reynolds and Vogel are likely to recommend a process for federal projects that is complementary and, in some cases, will likely be similar to Ontario, GCAO says. The GCAC has reached out to general contractors from across the country and has quickly formed an active group determined to make sure the review and legislation support the needs of general contractors and the whole industry. Matt Ainley, a former OGCA chair, is the GCAC’s chair and Eric Cote of La Corporation des entrepreneurs généraux du Quebec (CEGQ) its vice-chair. “They are encouraging general contractors to become involved and work with them to become engaged in the review,” the GCAO says.